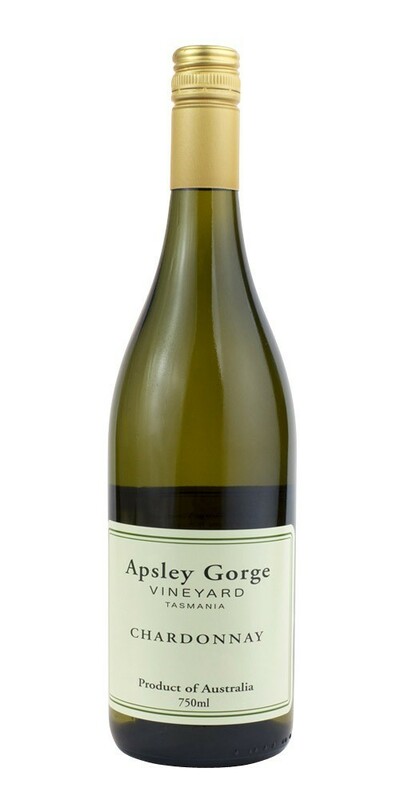 Our Chardonnay is a very focused wine. It has a complex nose and tight linear structure as seen in a good Chablis, but with the richness and length of a barrel fermented chardonnay. The wine is bottled without fining or filtration. Notes provided by Apsley Gorge.